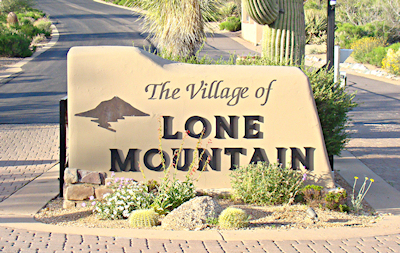 The secluded Village of Lone Mountain features some of the most desirable custom homes and luxury estates available in all of Scottsdale. Residents enjoy a relaxed lifestyle with ample privacy and a great location. This tranquil enclave of homes offers dramatic sight lines for viewing the sunset and city lights. Many of these homes in Desert Mountain also have sweeping views of the Geronimo and Chiricahua golf courses, with the Continental Mountains providing a rugged backdrop. Such rich and vibrant scenery can only be found at Desert Mountain. For golf enthusiasts, the renowned Geronimo Golf Course is only moments away. In addition, the ever-popular Sonoran Clubhouse is close by, providing residents with high-end amenities and recreation including tennis, swimming pools and a luxury spa. To view any of these coveted Desert Mountain homes for sale, please call (602) 791-0536 or email Carmen@TopScottsdaleHomes.com. 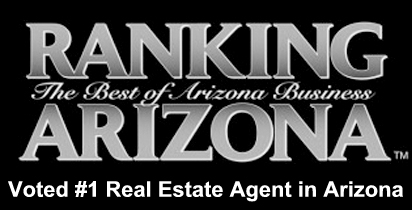 Desert Mountain provides all the luxury and convenience one could want in a community. Desert Mountain is a great place for anyone but it is especially attractive for those who enjoy staying active. Desert Mountain Golf Club is a golfer’s paradise. With six golf courses designed by Jack Nicklaus, this prestigious club is one of the most renowned golf clubs in the Southwest. Golfers from around the world come to play on these strategic and beautiful courses. Desert Mountain has gorgeous golf homes close to these amazing courses. It can’t get more convenient than that. In addition to the golf club, there is a Golf Performance Center with some of the most advanced technology in the industry. Staff utilizes this technology to help golfers improve their techniques and find the perfect set of clubs. Desert Mountain isn’t exclusively about golf, however. The expansive tennis complex is a dream come true for tennis players of any skill level. There are nine courts with different playing surfaces: grass, clay and hard courts. There are frequently tennis matches at the facility that make for a great family outing. Desert Mountain is full of amenities for all ages. There is a Youth Activity Center which has a variety of activities for kids, including a summer camp featuring all different kinds of sports. 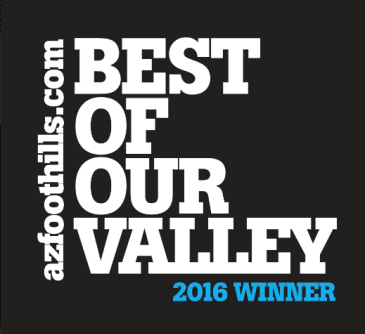 Desert Mountain has everything you could possibly want in a community: amenities, convenience, luxury and in a great location. 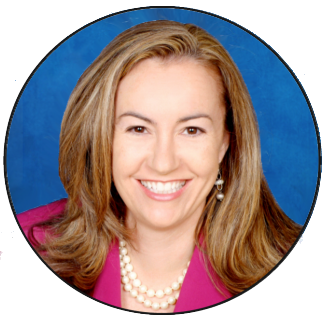 For a tour of homes in Desert Mountain, contact Carmen Brodeur at (602) 791-0536 or email her at Carmen@TopScottsdaleHomes.com.